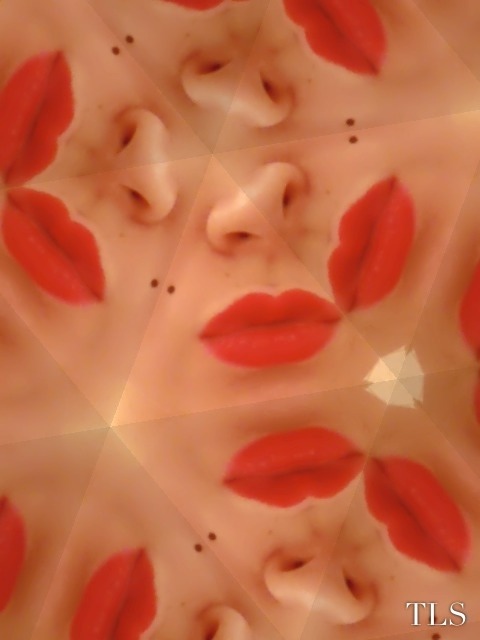 Kiss while your lips are still red. | details in the fabric..
People change, so that you can learn to let go. Things go wrong, so that you appreciate them when they’re right. … Honest words from the beautiful Marilyn Monroe, famous for her acting, singing, modelling, and her sultry red-lipped pout. They are, after all, the primary means of showing our affection to those we love. They are also only valid when they haven’t been messed around with by a cosmetic surgeon. For the record, I don’t actually have a beauty spot. It’s pencilled on. Previous Cats have no appreciation for good music. Next Friction between the sheets..